Most pubs know the old trick of placing salty snacks out for patrons so they get thirsty and buy more drinks. But why is it that even when we consume high-in-calorie alcohol we often get hungry? A group of scientists might finally have the answer after conducting a study with mice. Published on 10 January 2017 in Nature Communications journal, the study found that brain cells in mice which usually promote hunger were activated when they were given alcohol. The scientists, led by Denis Burdakov, said mice given alcohol as part of the study ate significantly more than those given no alcohol. The researchers said that hunger-prompting Agrp neurons, which are part of the feeding circuit in the mouse brain, are activated by alcohol. 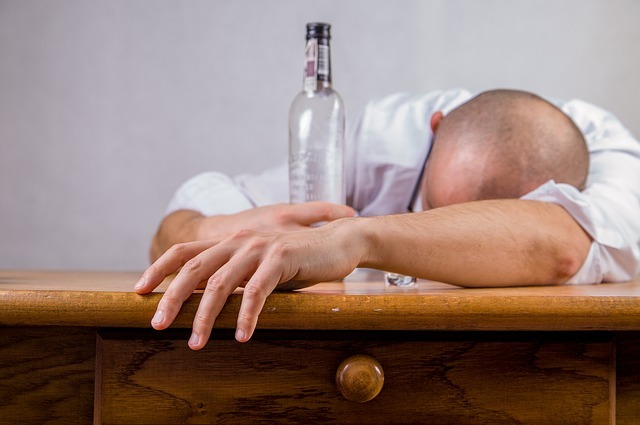 Stopping the activity of these neurons also eliminated alcohol-induced overeating. This shows that Agrp cell activity is essential for alcohol-induced overeating said the scientists. Domino’s is giving away 20, 000 free pizzas to help launch its new ‘Quality Fresh’ menu. A CSIRO report has found eating more protein for breakfast may be the key to healthy weight loss.